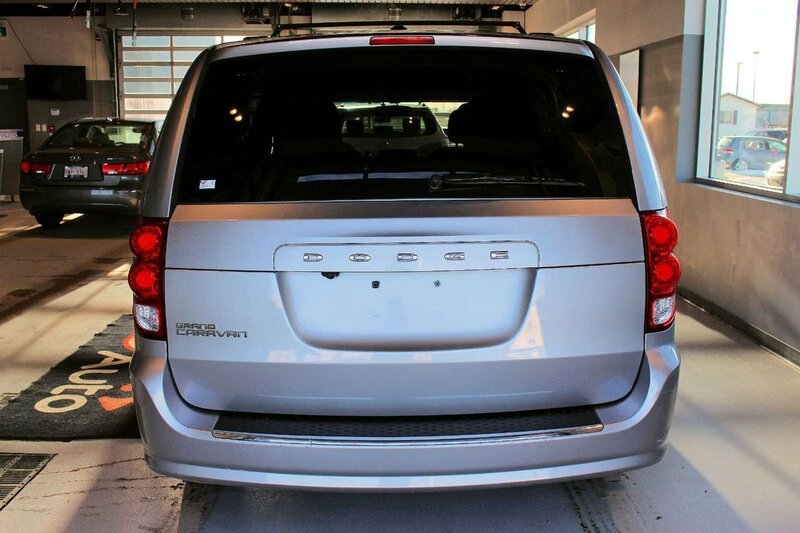 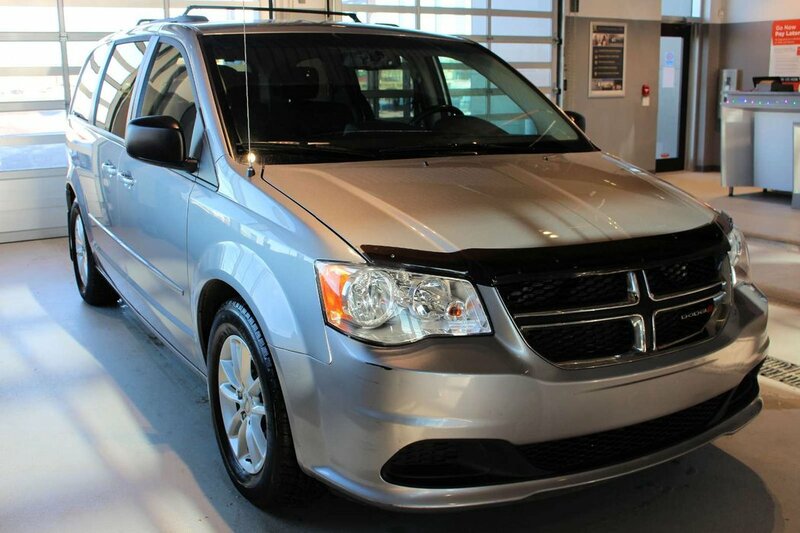 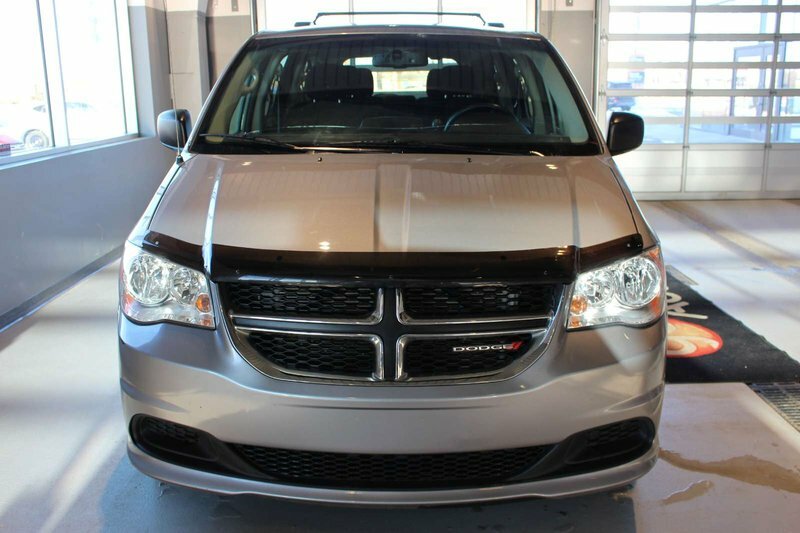 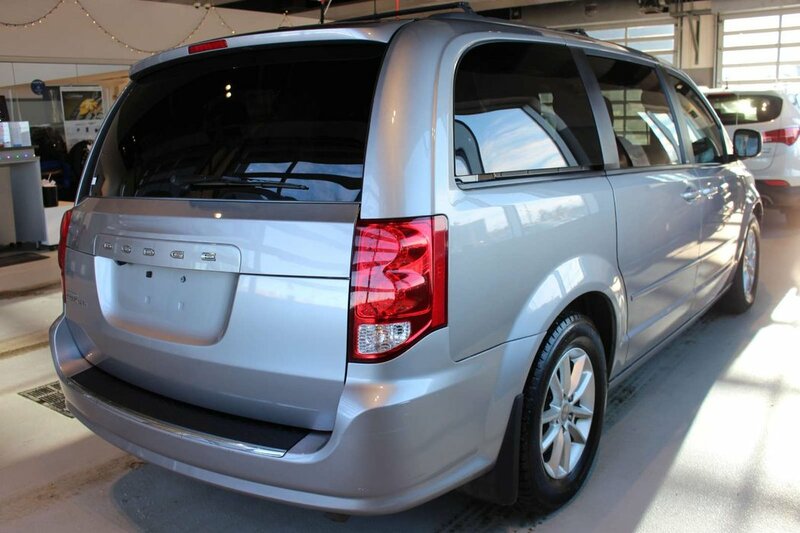 Boasting unmatched performance, refinement, and style, our 2013 Dodge Grand Caravan SE shown in Billet Silver Metallic Clear Coat offers family-friendly functionality and so much more! 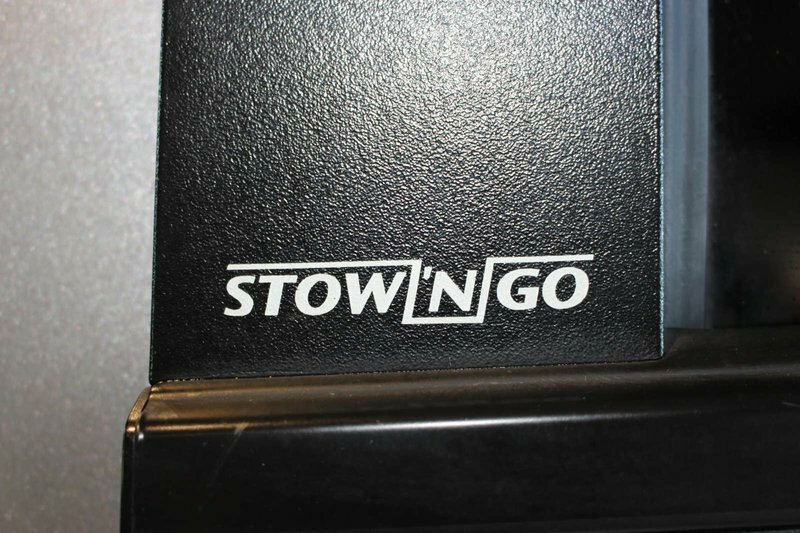 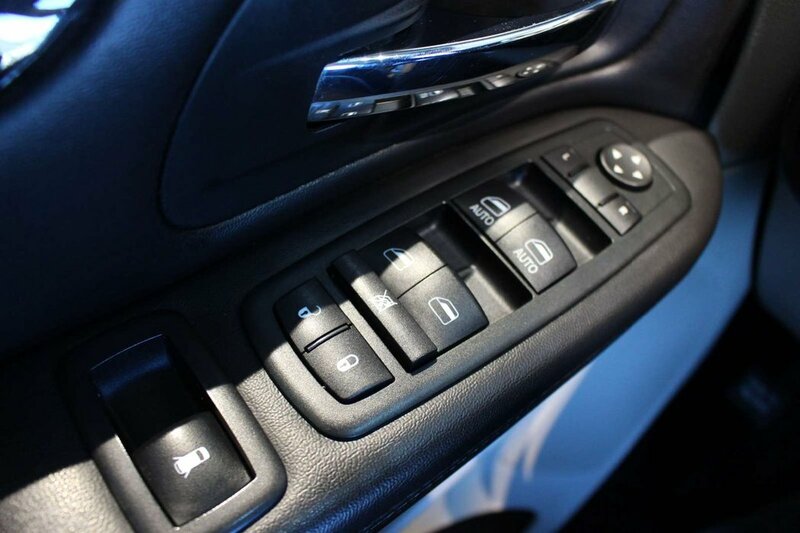 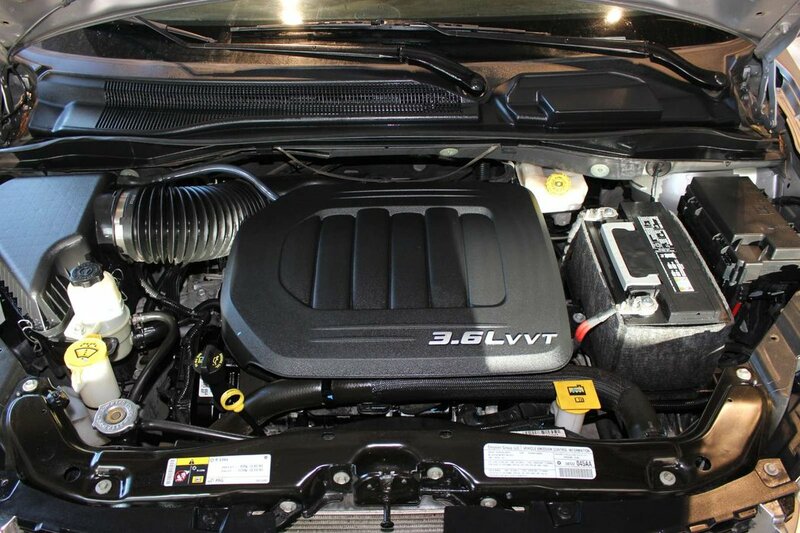 Powered by a Pentastar 3.6 Litre V6 that produces 283hp while connected to a smooth-shifting 6 Speed Automatic transmission for natural passing demands. 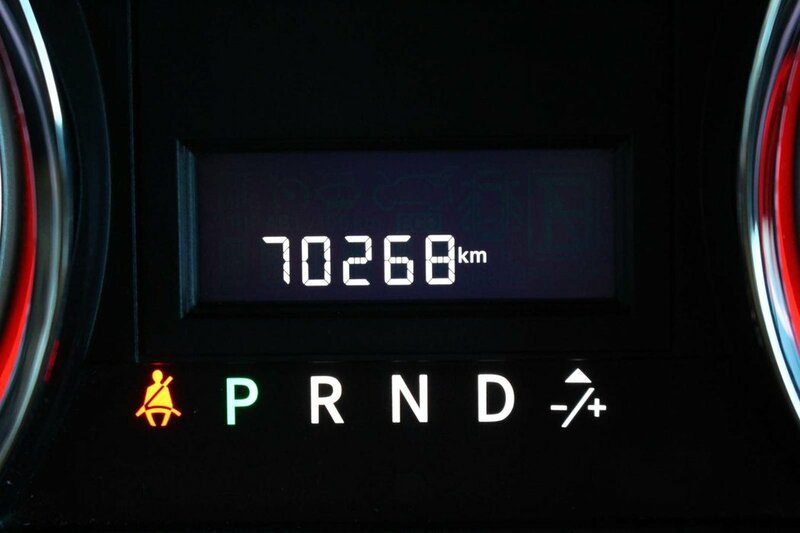 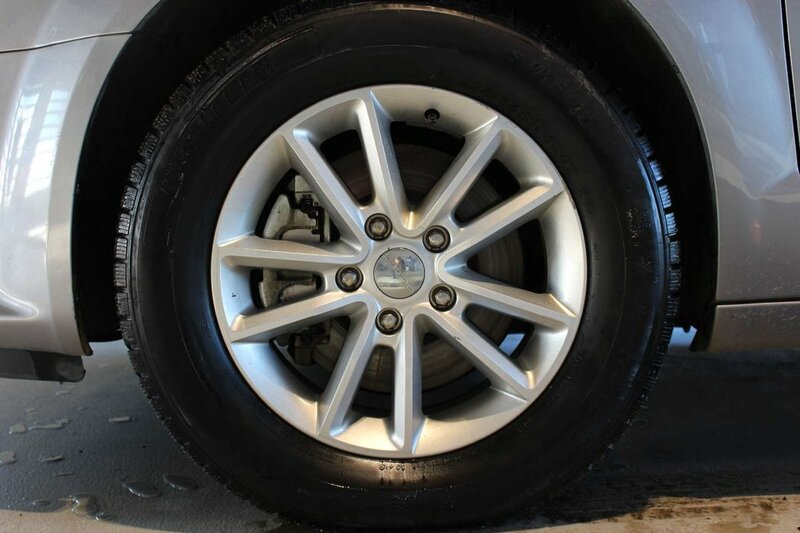 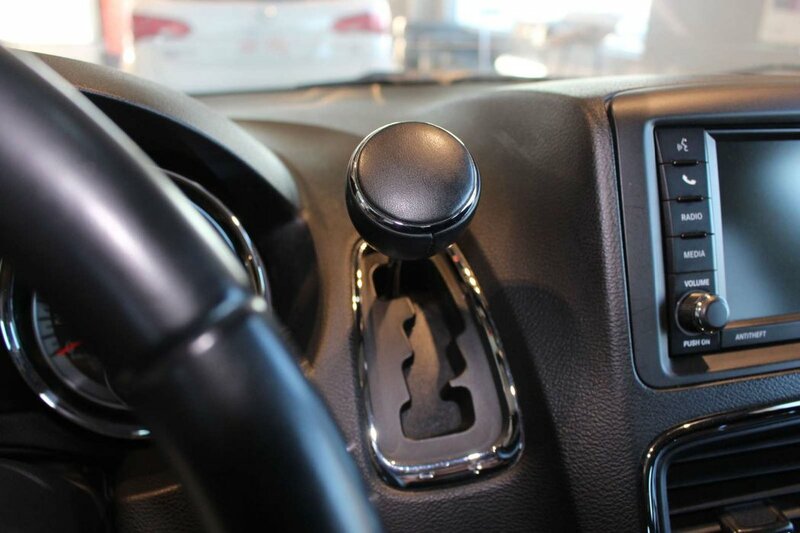 This Front Wheel Drive offers near 9.4 L/100km on the open road. 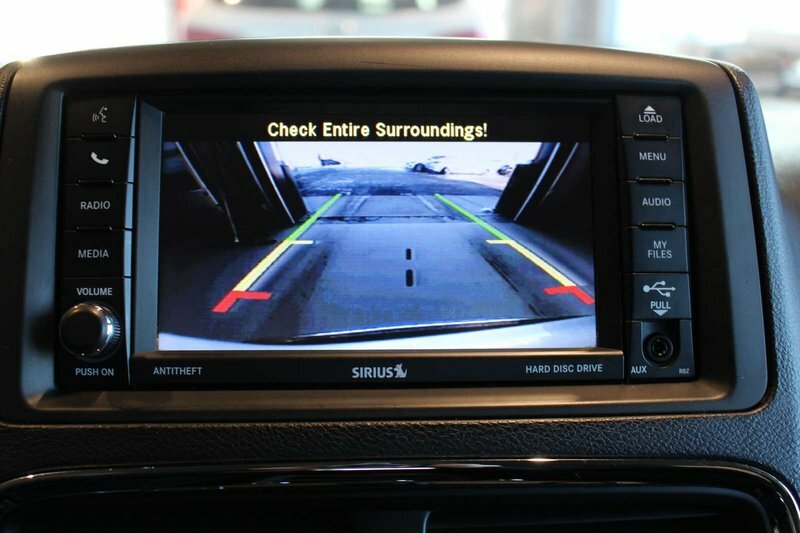 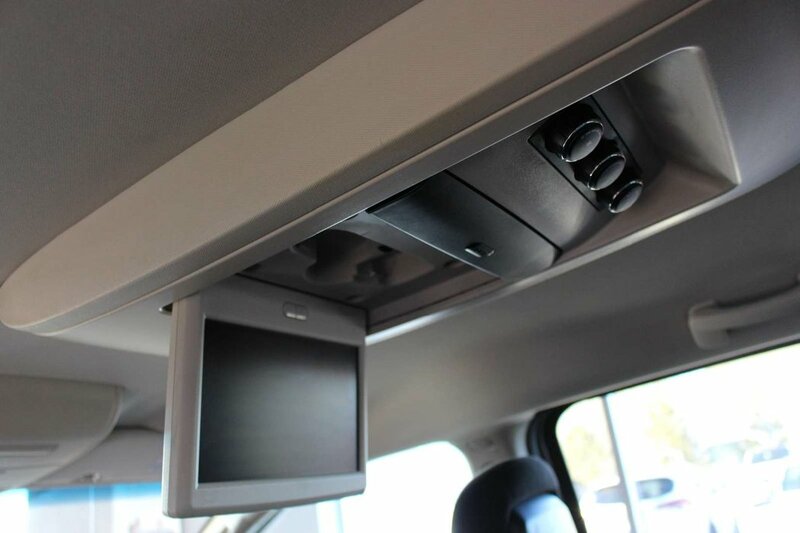 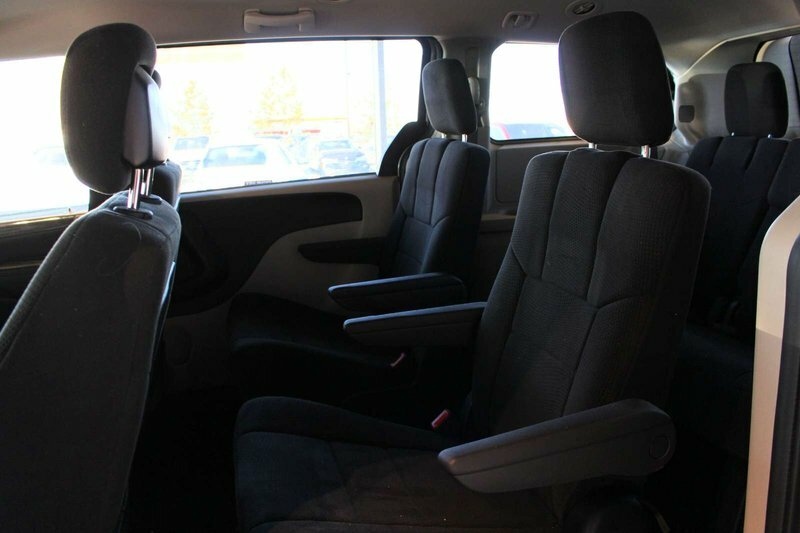 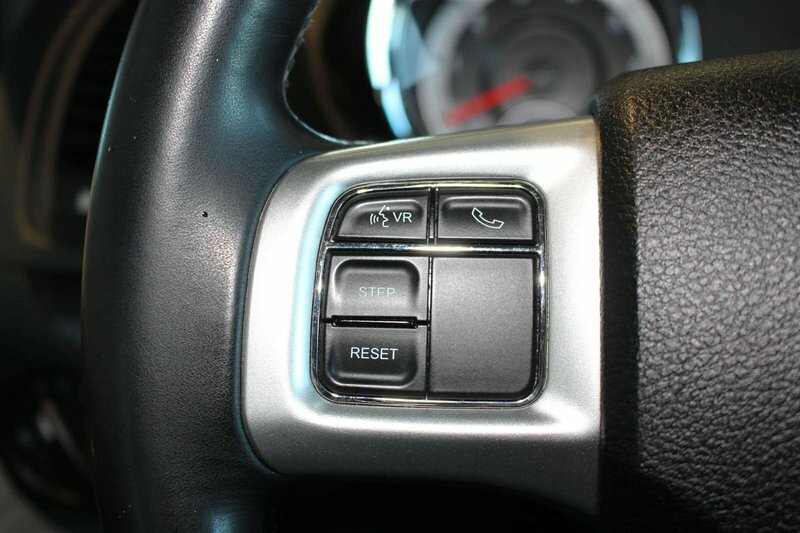 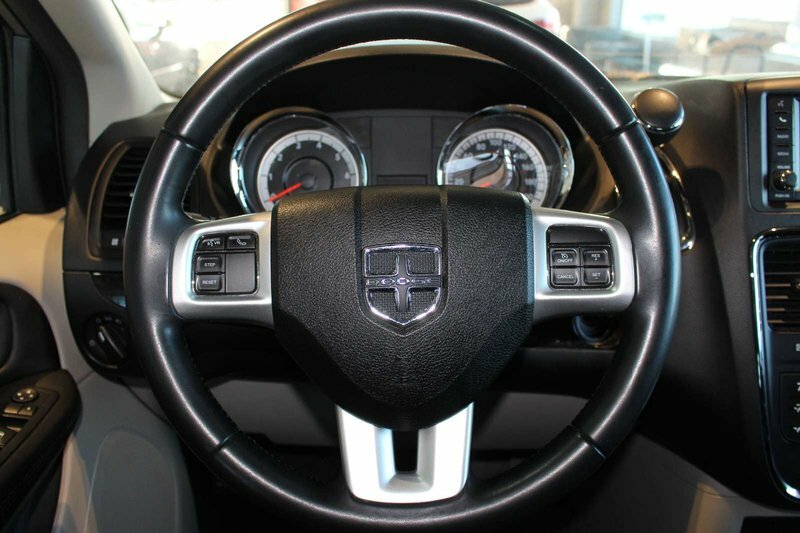 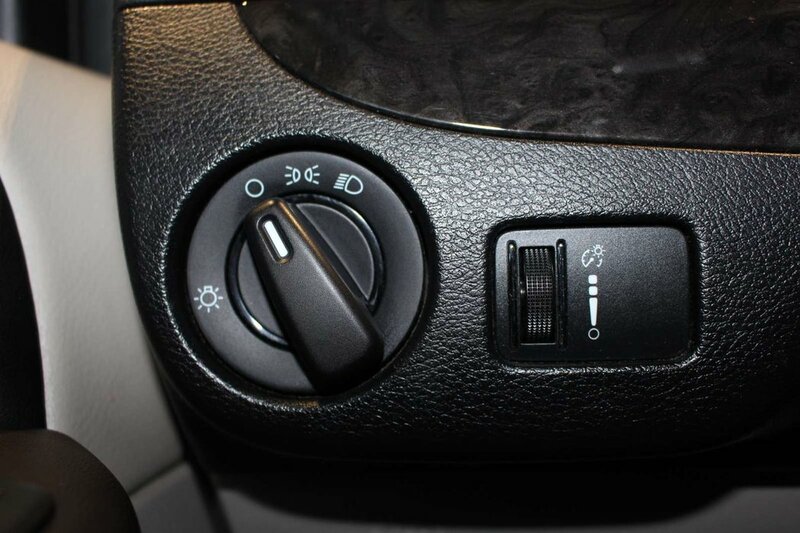 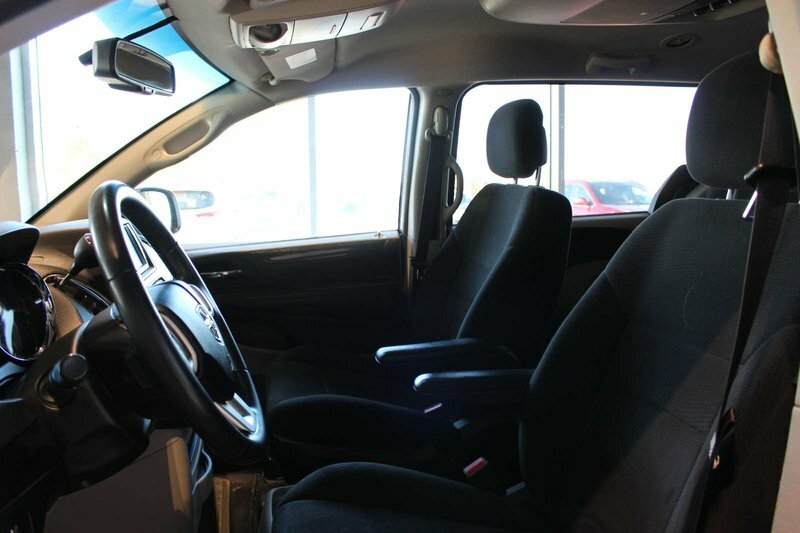 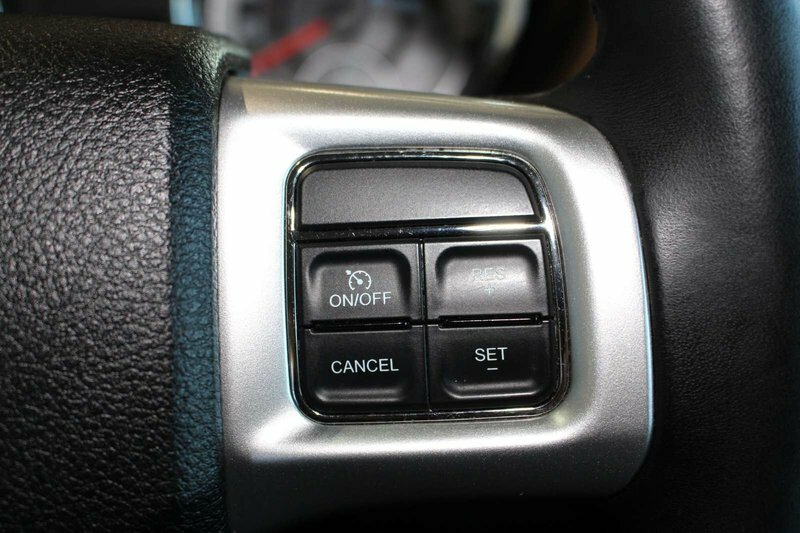 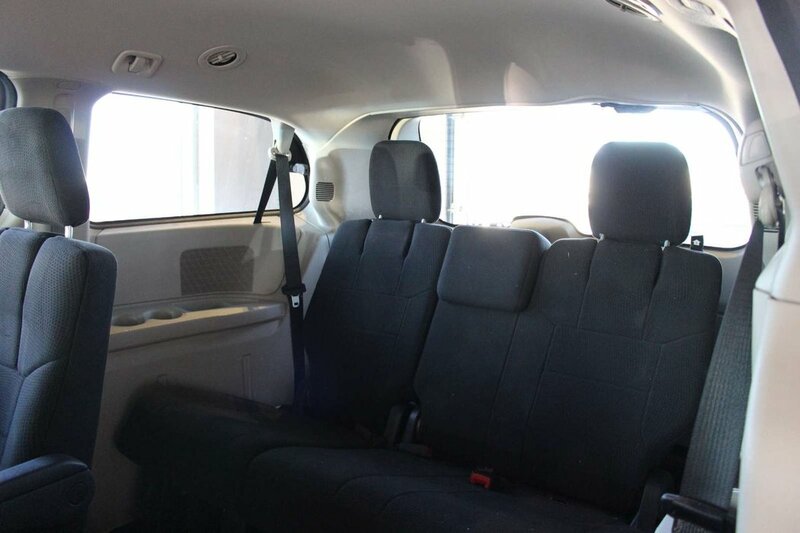 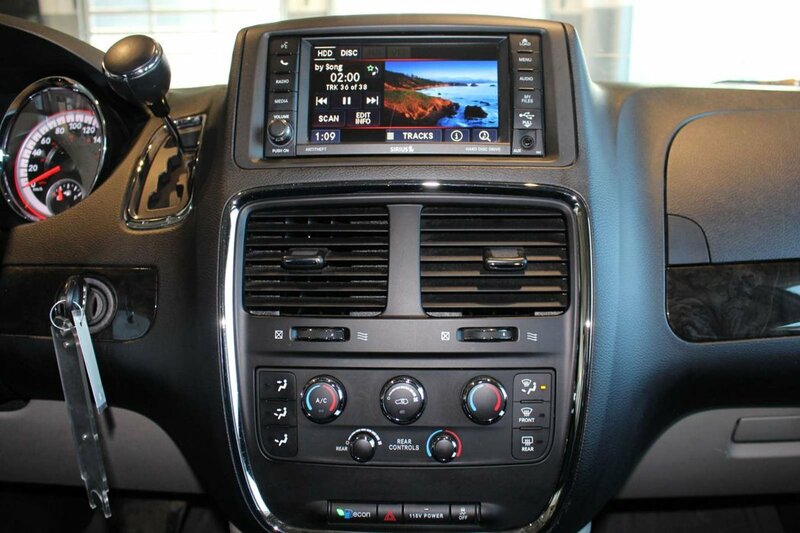 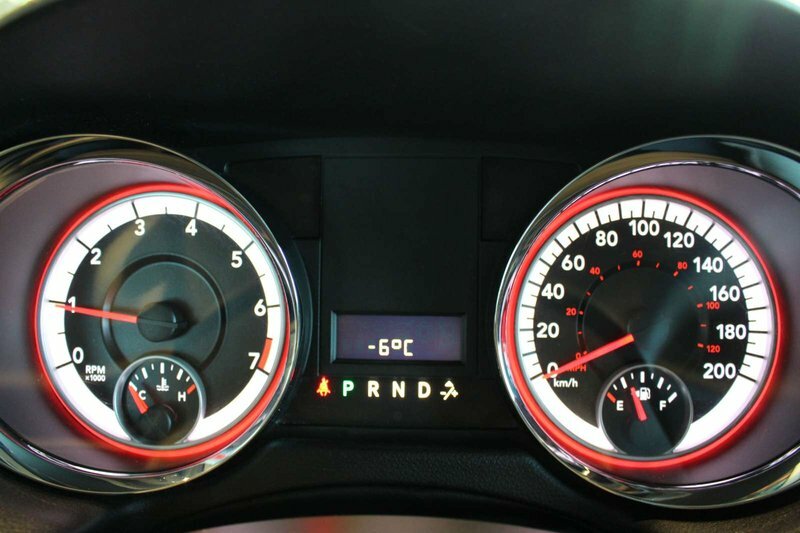 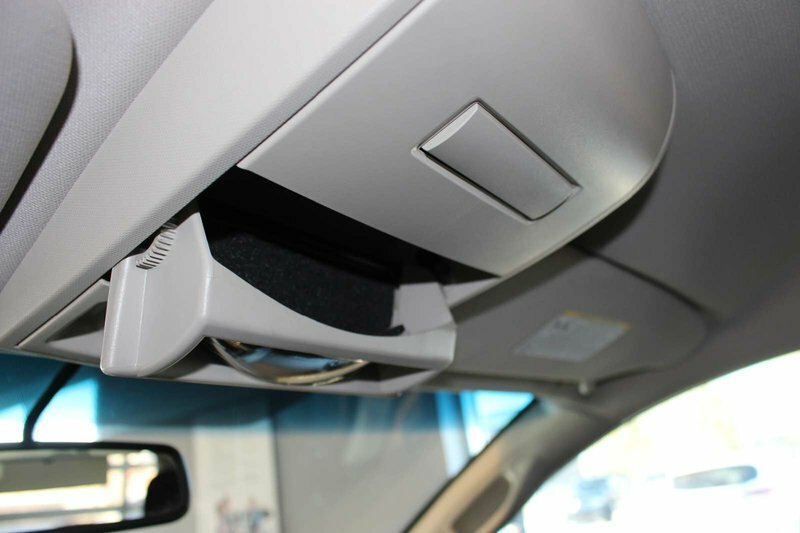 Check out the photos of this Grand Caravan SE appreciate the Stow 'n Go system, tri-zone temperature controls, rear DVD entertainment, and a terrific sound system. 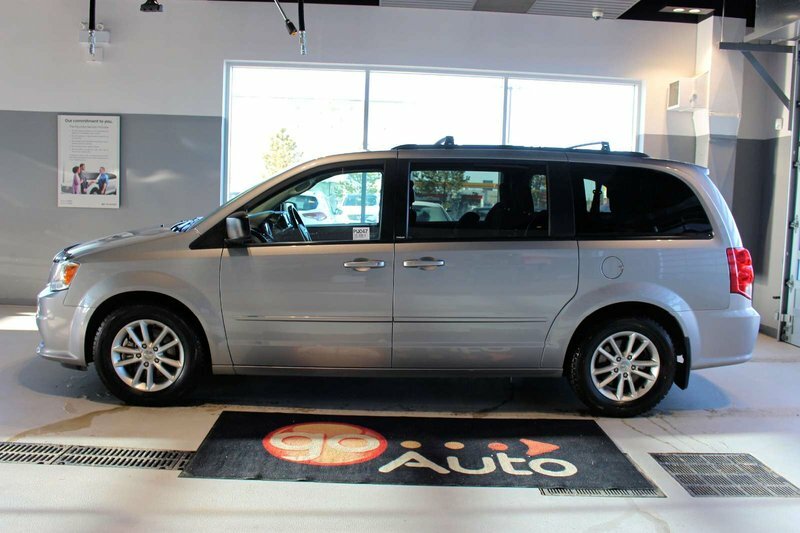 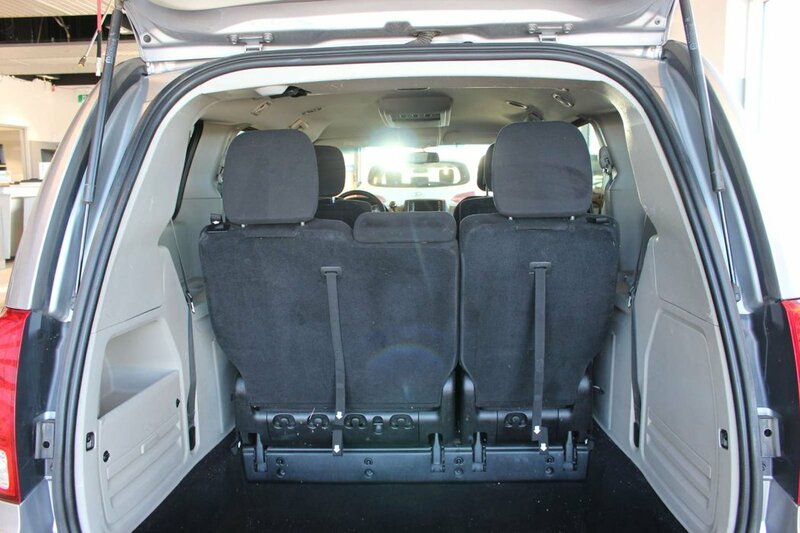 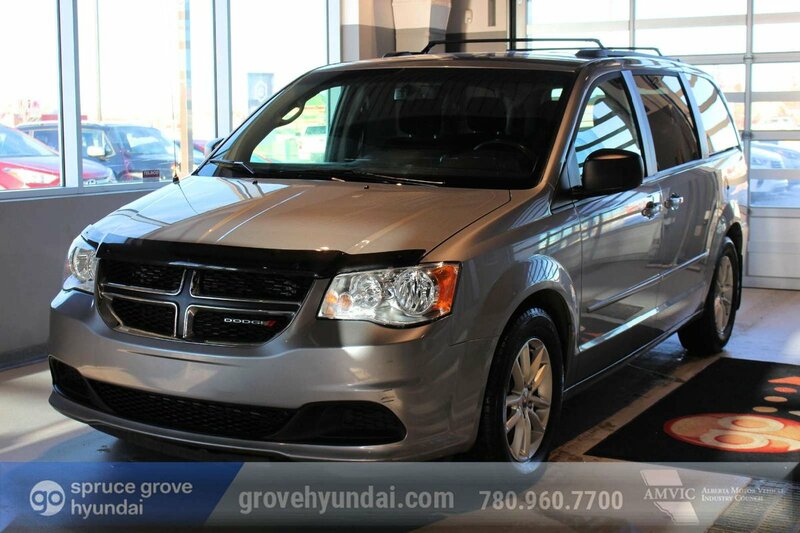 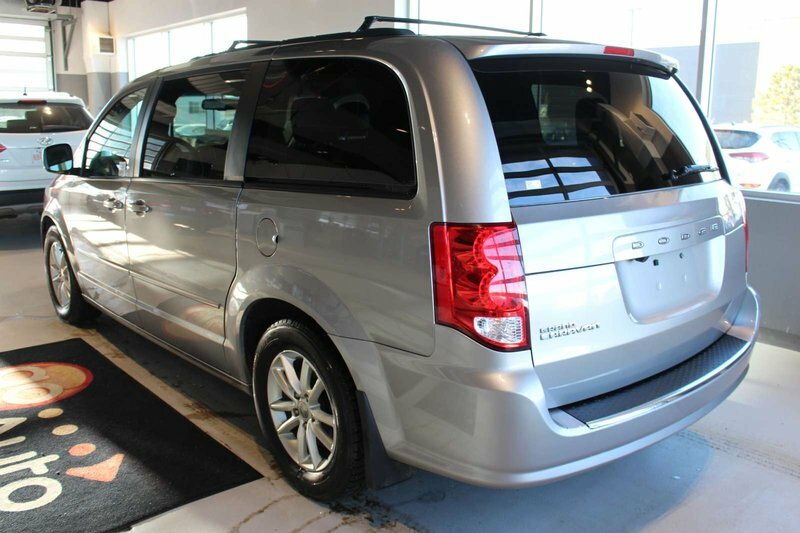 Our minivan certainly provides everything your active family requires to take on each day with style and finesse.